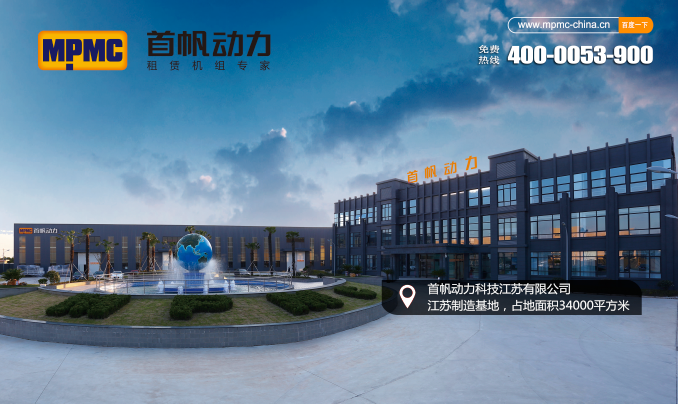 MPMC Powertech Jiangsu Co. Ltd., full of vitality and power, is wholly owned subsidiary of MPMC Powertech Co. Ltd., which core function is intelligent manufacturing of high-end equipment. Nowadays, MPMC market areas have extended to 108 countries and established strategic cooperative relationship with more than 30 dealers around the world. MPMC has been listed as OEM partners by Cummins, Perkins, Deutz, Doosan, Kubota, Volvo, MTU, MITSUBISHI and many other engine manufacturers, and our cooperation is being strengthened. In order to provide more convenient supply and service, MPMC sets up branch offices in the United States, and has offices and warehouses in the United Kingdom and the United Arab Emirates. 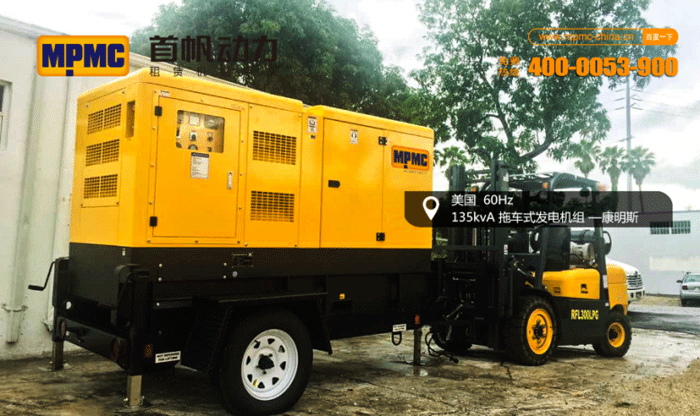 MPMC forms perfect network-based service system with its strong resource integration capability and high-quality import supplier resources, and shows the advantages that other counterpart can’t compare in the generator market. 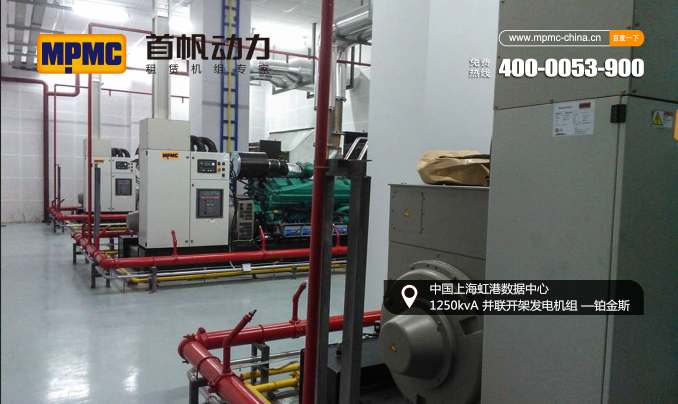 So, MPMC has become the first choice for many domestic and foreign industries that have power demand. 1.Genuine engine/alternator, international warranty service, class A enterprises which have import and export rights. 8, Support from dealers, establishing the perfect service quality complaint mechanism of sales and customer service staff, which can ensure all complaints can be handled promptly and transparently. 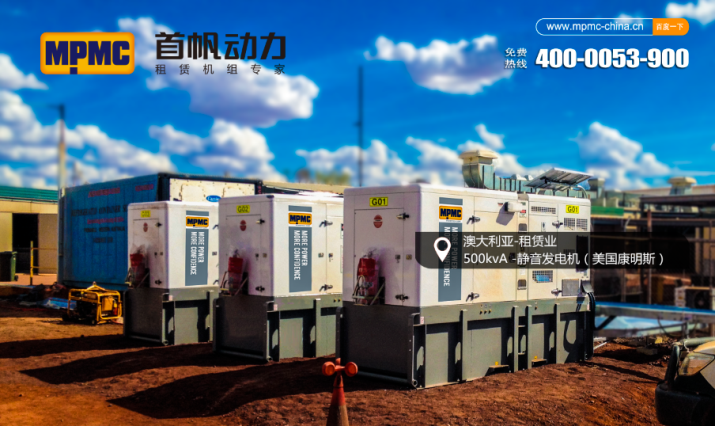 Most products are based on the electricity demand of foreign power plants, mines, construction, banking, hospitals, leasing and other industries, and its market sales have been good. With the company's service areas gradually extending to " One Belt and One Road overseas central enterprises project" "China Mobile, China Unicom, China Telecom and communications tower operators", "Chinese nine major data centers" and other industries, and sales performance surge the new height repeatedly. 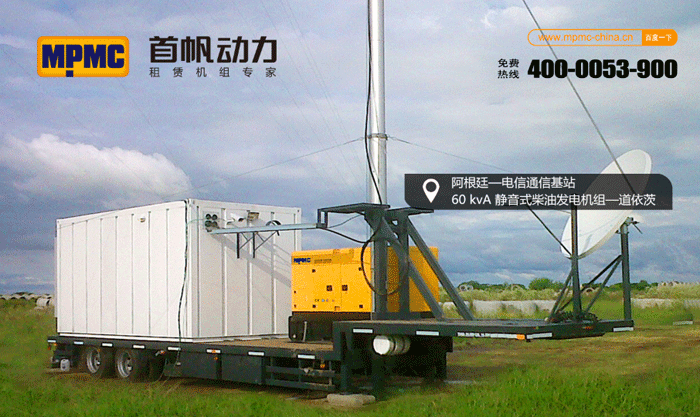 MPMC become the leader of the industrial generator industry!